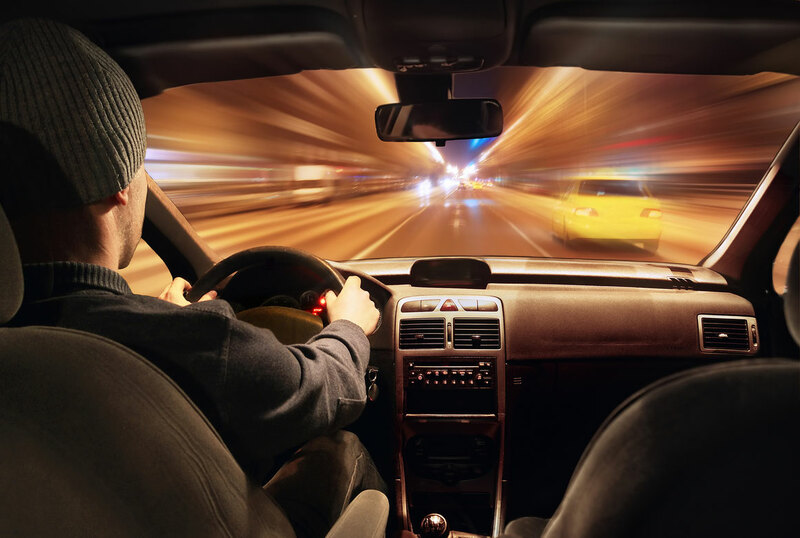 While many types of accidents result from a driver’s carelessness or negligence, aggressive driving and road rage accidents are caused by another driver’s deliberate actions. The National Highway Traffic Safety Administration defines aggressive driving as occurring when “an individual commits a combination of moving traffic offenses so as to endanger other persons or property.” While some types of auto accidents have seen a decline over the years, aggressive driving accidents have been steadily increasing. The Law Office of Adrian Murati is a Rockford personal injury law firm that helps drivers who have been injured in car accidents as a result of aggressive and reckless driving. If you’ve been injured because of an aggressive driver or in a road rage incident, call us at (815) 289-3209 to discuss your case with a Rockford car accident lawyer. Aggressive drivers are one of the biggest threats on the road (even ahead of drunk driving). They put everyone on the road including themselves in grave danger. Car crash injuries and fatalities attributed to aggressive driving and road rage are difficult to track but the NHTSA estimates that nearly 30,000 people die each year because of aggressive drivers. Closely following behind other vehicles, also known as tailgating. This type of aggressive driving can result in rear-end accidents. Braking to make a tailgater mad or cause them to crash, also known as brake-checking. This can also result in rear-end accidents. Swerving or weaving in and out of lanes which can cause sideswipe accidents. Passing on the shoulder or crossing a double line. Failing to signal when turning or changing lanes which can cause sideswipe crashes. Flashing headlights to annoy other drivers. Making rude or obscene gestures and verbal insults. Causes of aggressive driving can vary. Some drivers just have a propensity for driving in a riskier manner. Others may be triggered by something like another driver changing lanes in front of them or traveling slower than the aggressive driver thinks they should be. Sometimes drivers have built up rage from work or family issues and take out their frustrations on other drivers. Aggressive driving can quickly escalate into a full-blown road rage incident which can lead to altercations, assaults, collisions, and even death. The aggressive driver may be ticketed by the cops and face criminal penalties in addition to a civil case. If someone is killed in a road range incident, the aggressive driver may be charged with vehicular homicide and the victim’s family may bring a wrongful death lawsuit. In a personal injury lawsuit, an injured driver may seek punitive damages against the at-fault driver. Sometimes an at-fault driver will flee the scene to avoid prosecution. In that situation, we may need to make an uninsured motorist claim under your own insurance company in order to recover financial compensation. Don’t let another drivers dangerous driving leave you with tons of medical bills and lost wages from missing work. If you’ve been injured because of aggressive driving or a road rage incident, call us at (815) 289-3209 to discuss your case with a Rockford personal injury lawyer.